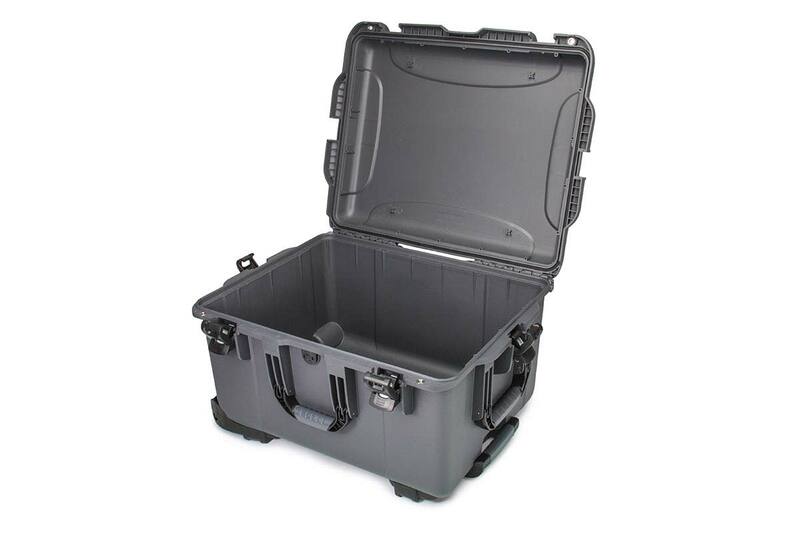 The Nanuk 960 is a portable bunker-on-wheels. 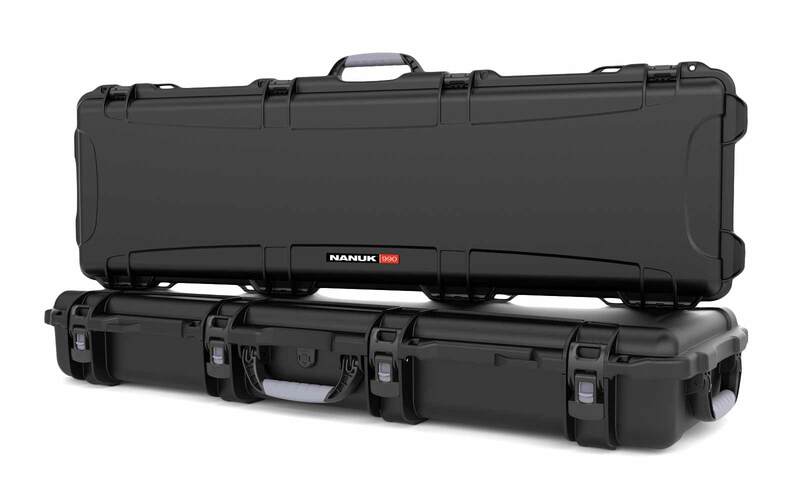 The largest wheeled case currently available, the Nanuk 960 can protect your entire arsenal of photography equipment, lifesaving devices, emergency survival gear, or firearms. 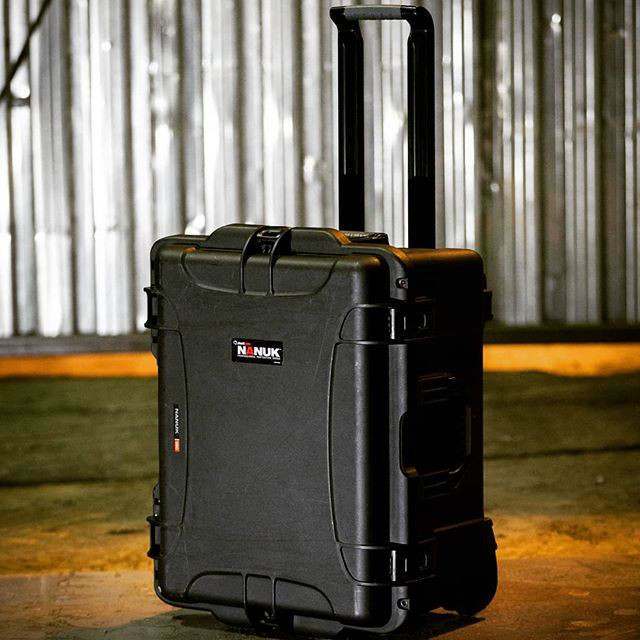 But despite its size, the polyurethane wheels will provide a smooth trip, no matter how heavy the case is loaded. 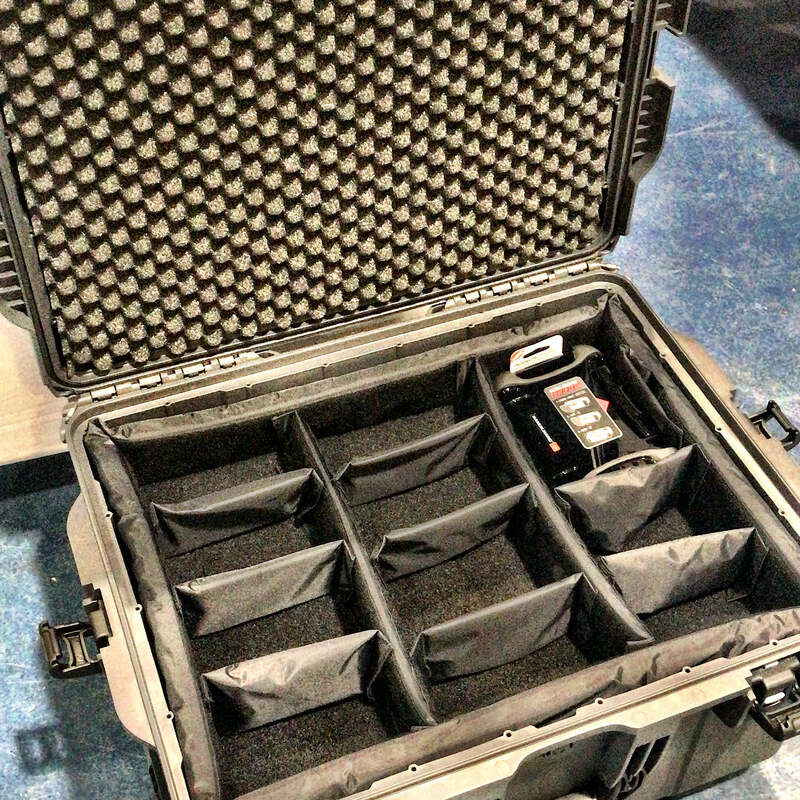 If you travel long distances with delicate equipment, a case like this isn’t a nice-to-have… it’s a must. Front and Back views of the Nanuk 960. 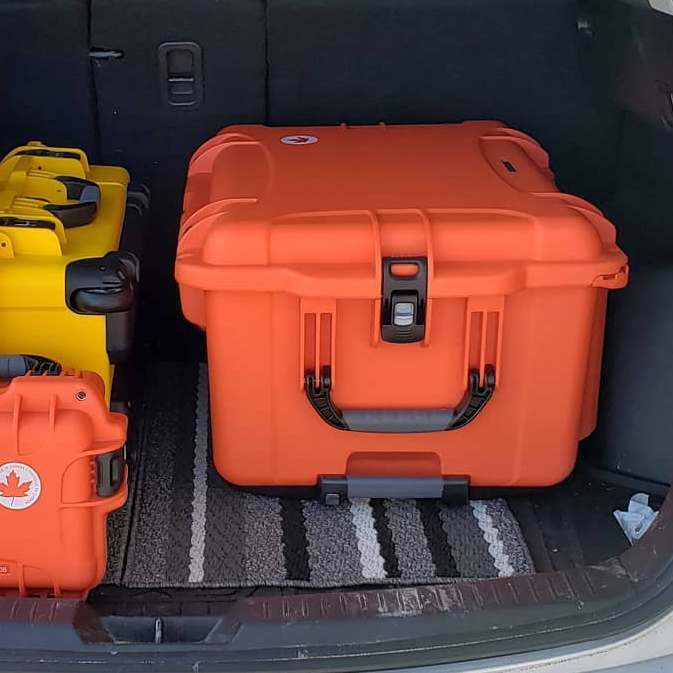 The highest case of the Nanuk collection with 12.9" of interior height. In building the Nanuk 960 extreme attention was paid to every detail. The retractable handle deploys smoothly, with a grip that remains comfortable even after hours of hauling. Our famous Powerclaw™ lock and latch system is a dream to use. It makes opening and closing your case slick, quick, and easy (sure to blow you away, especially if you’ve used a competitor's model before)! 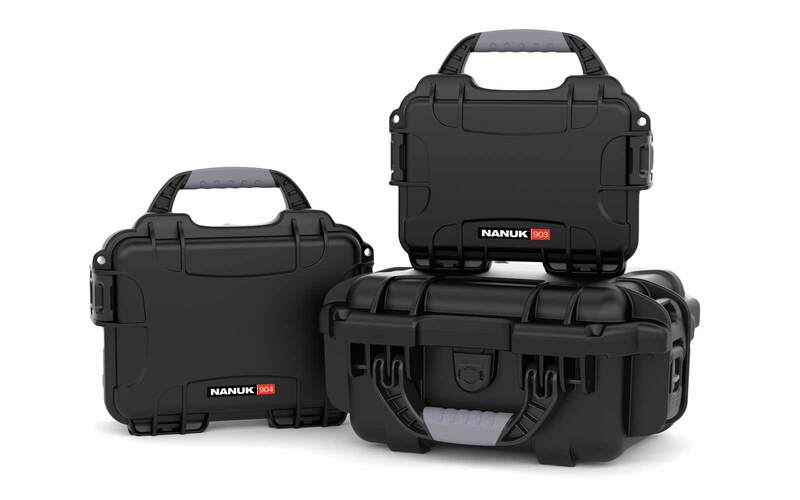 Nanuks clean lines includes stackable shapes for secure piling of your cases. Available in four colours, the Nanuk 960 uses 100% stainless steel hardware. 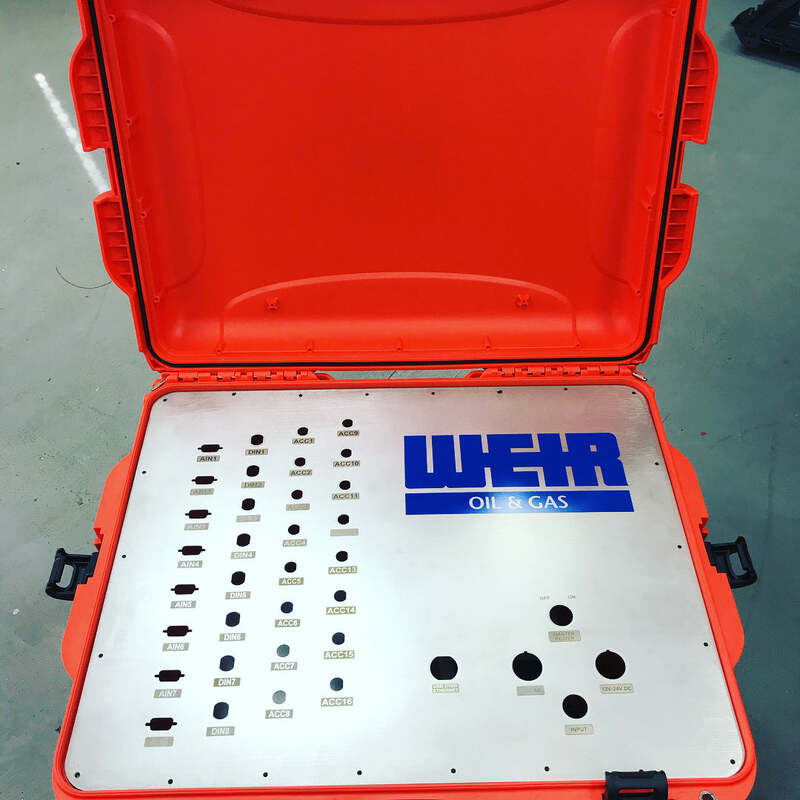 No rust, no weakened metal, this is one of the most protective cases in the world and will remain that way for years to come. 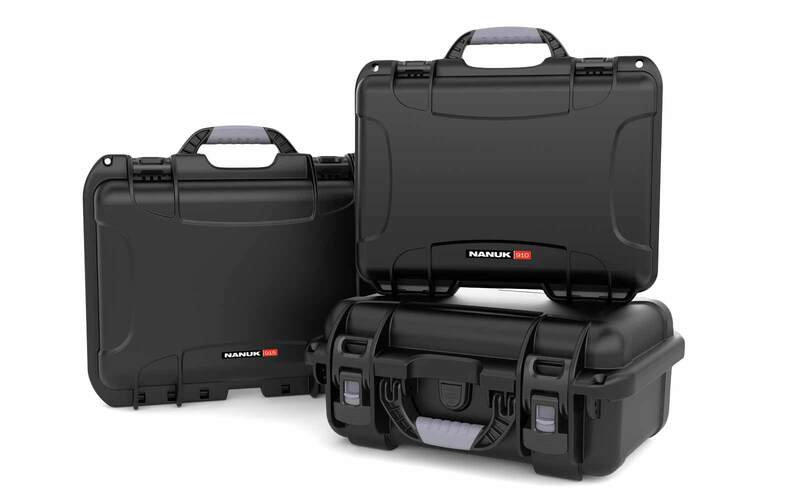 In fact, with every Nanuk case feel confident knowing your purchase is backed up by a lifetime warranty. We personally make sure all our customers are 100% satisfied with their purchase. 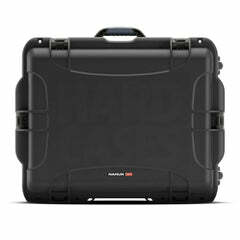 Don't hesitate to contact us directly if you have any questions about the Nanuk cases on this site. 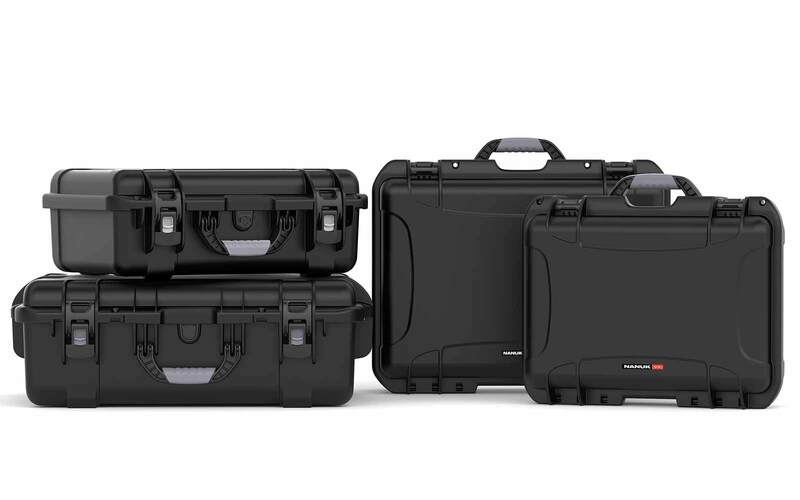 In fact, in addition to the lifetime warranty, we offer an exclusive 30-Day satisfaction guarantee— if you don’t love (yes, love) your new Nanuk 960 case, contact us within 30-days for an immediate refund. 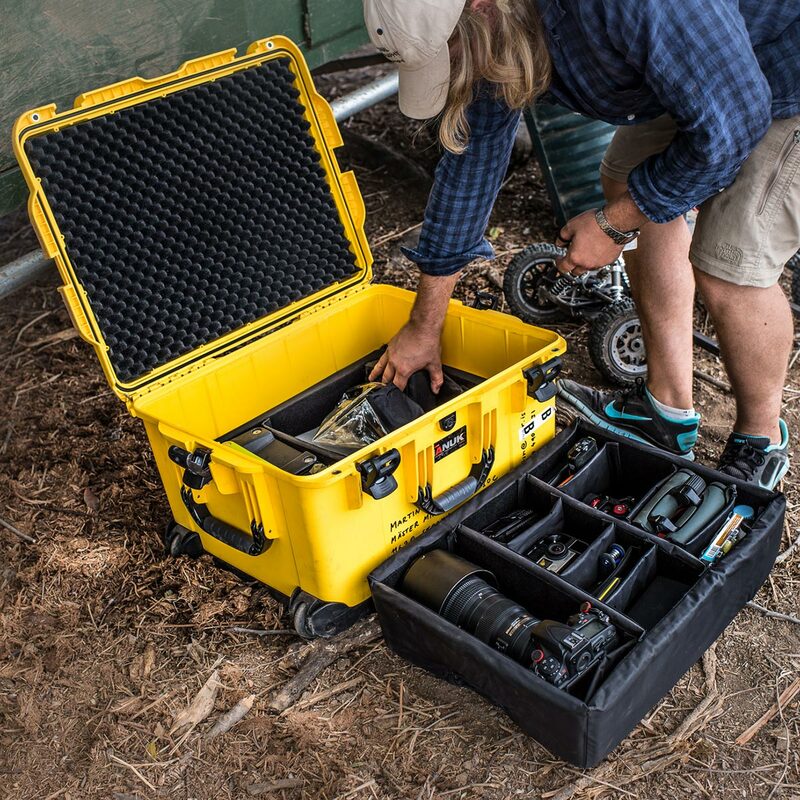 The Nanuk 960 comes with multiple interior options. You can also create your own interior, one that is customized for a practical and clean look built to protect your gear for years to come. Waterproof Aluminium panels for advanced controls or monitors customization. The 960 performed very well on a recent weekend trip. It fit everything I needed and fit well on the aircraft. Thank-you David for providing me with excellent products and great service! I purchased the Nanuk 960 for my digital cinema camera and accessories. Also, the Nanuk 940 to protect my lenses. Love both products -the quality, size and weight. Really love the latches. 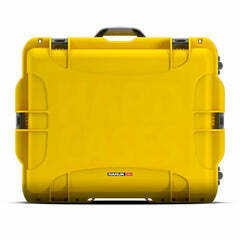 I'll be purchasing more cases from David for all my production needs. Thanks for taking the time to leave that 5-start review on your case Martin! I use the Nanuk 960 for two things. 1) I do audio and video production in fairly remote locations. 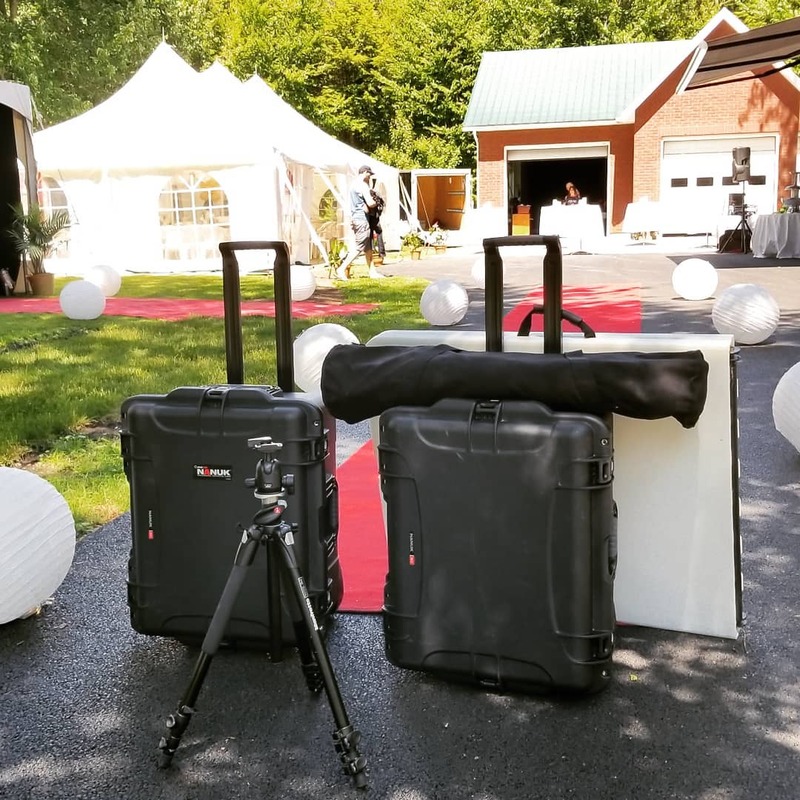 My kit includes Nikon D850 for photo and 4k video; drone for video and stills; Sennheiser Ambeo immersive 360 degree mic and Sound Devices 664 audio mixer/recorder; and cabling etc to put it all together. Previously I needed 3-4 bags to pack it all. Now I need the Nanuk 960 plus hand-carry one stand/tripod. 2) I do on-site multi-track audio recordings in rich acoustic spaces (e.g churches). 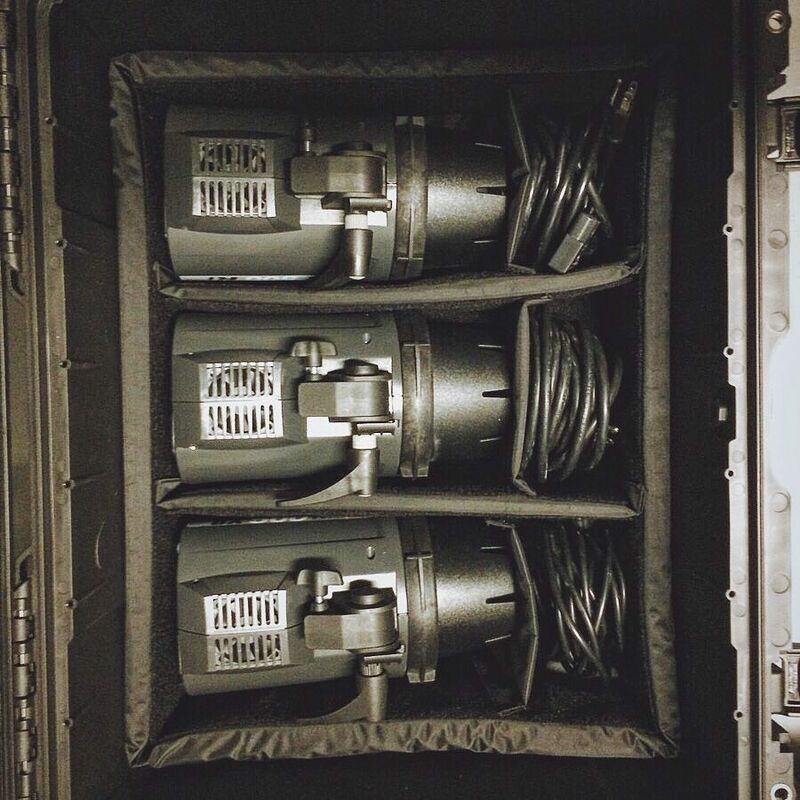 I will typically pack 6-10 pencil/SDC microphones; 12-track Sound Devices recorder; some kind of video recorder. I still need to pack cables separately, as well as stands. However, I went from 4-5 bags to the 960 plus one bag. In addition, for both uses, my security has increase significantly, as I only need to keep an eye on one big yellow box which is unlikely to roll away without me noticing. Love it. Hehe! That big yellow box would be hard to hide! Your review is perfect! Well detailed and will certainly help others make the right choice. Who doesn't like having less bags and boxes to carry? Thanks again for this great review of the Nanuk 960 Terence. Really appreciate it! Can I use TSA locks in the Nanuk 960? 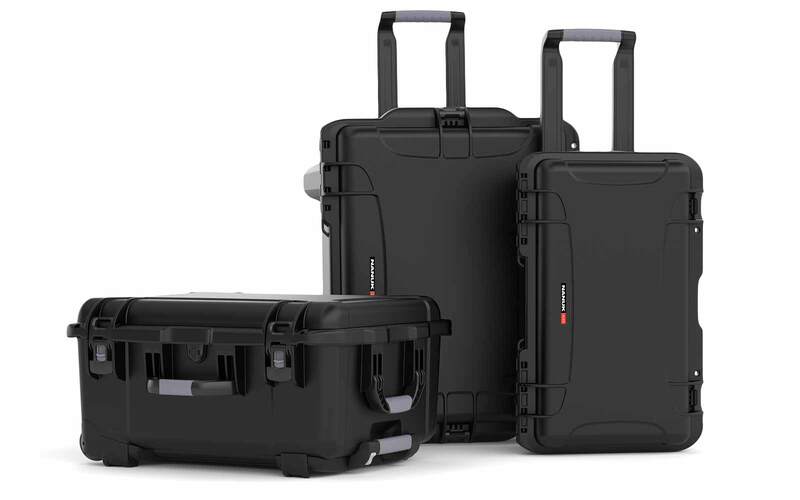 Yes, all Nanuk cases are TSA lock ready. Is there a foam included? 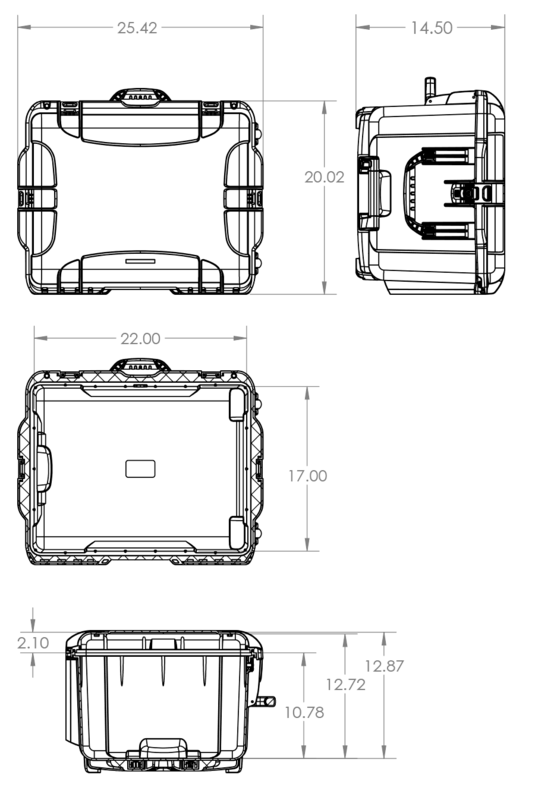 You have an option to add the foam during the purchase process. Make sure to select “cubed foams” in the cart options. 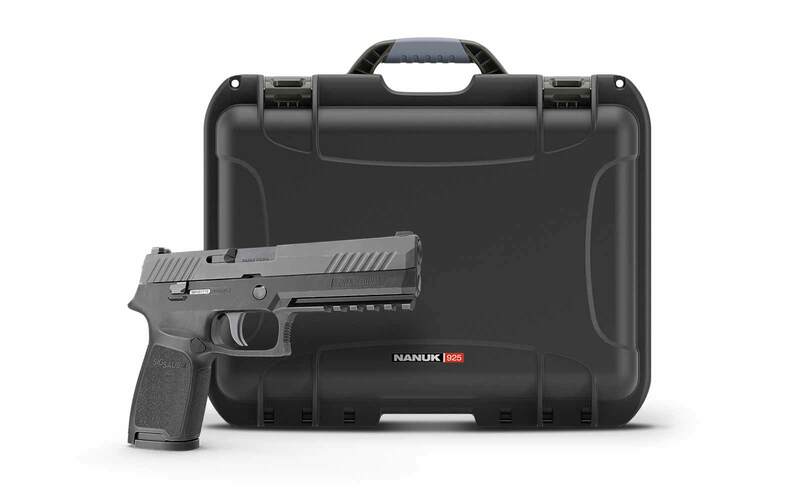 Does the Nanuk 960 come with TSA Locks? The Nanuk is TSA Pad-lockable. You have the option to order the TSA locks too. Does the Nanuk 960 float in the water? If it's empty yes, but it depends how heavy items are inside case. Approx. weight for buoyancy is 167.6 lb | 76 kg. 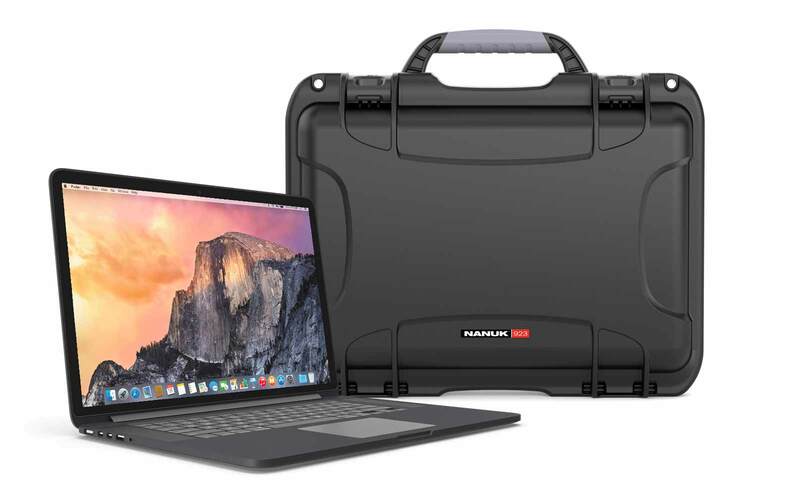 Is Nanuk 960 impact resistant? 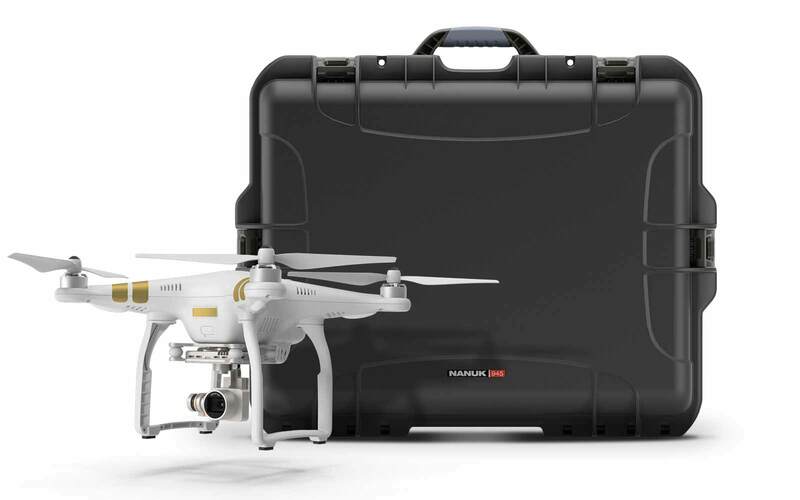 Yes, the Nanuk 960 is made with Nk7 resin, an impact resistant material. At this time we only ship within United States and Canada. Does the Nanuk 960 also have padlock eyelids? Can Nanuk 960 endure very cold environments like snow? The Nanuk 960 is tested for temperature range Min -20°F (-29°C ) Max 140°F (60°C).